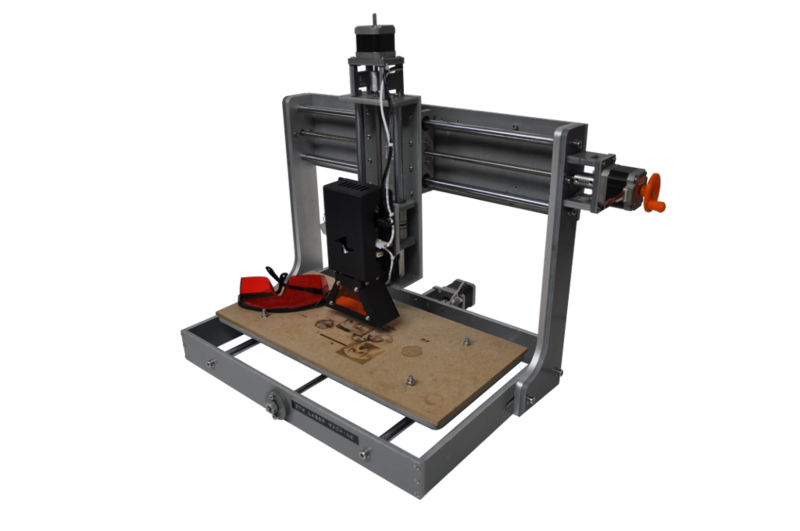 ZenCNC Laser Attachment - Zen Toolworks, Inc.
SKU: LaserKit. Category: Laser Attachment. Tags: 445, cut, diode, driver, engrave, j tech, jtech, Laser, laser cut. Cut – Thin woods like balsa, paper, labels, foam, thin plastics, etc. 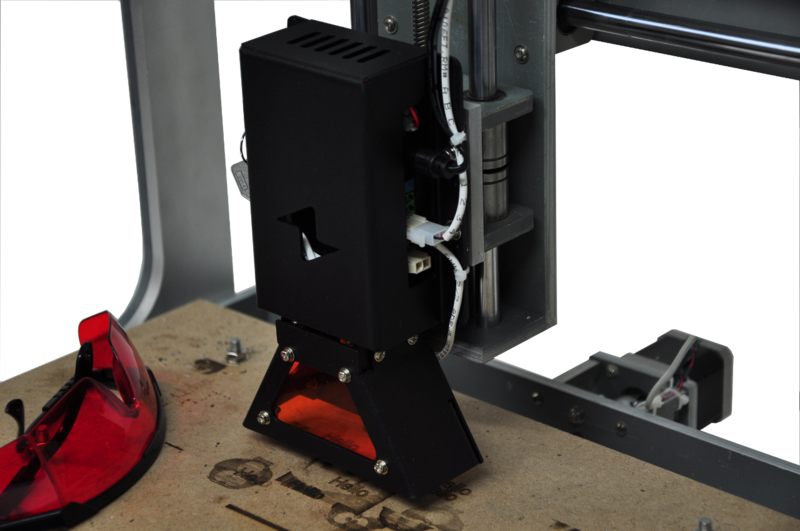 Adding a laser to your CNC will allow you the ability to quickly and easily personalize all sorts of items. Adding a company logo, someone’s name, or an image to an item becomes easier than ever. 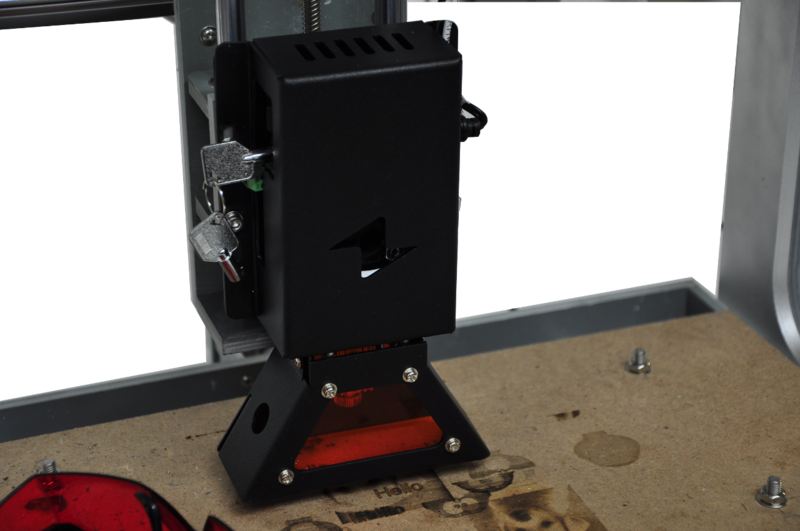 Using this laser along with our Arduino Controller allows you the ability to engrave full grey scale images with ease. The quality and detail this laser can achieve will amaze you. Our soon to release “Zen Motion” Software will make running your CNC with your new laser attachment a breeze.